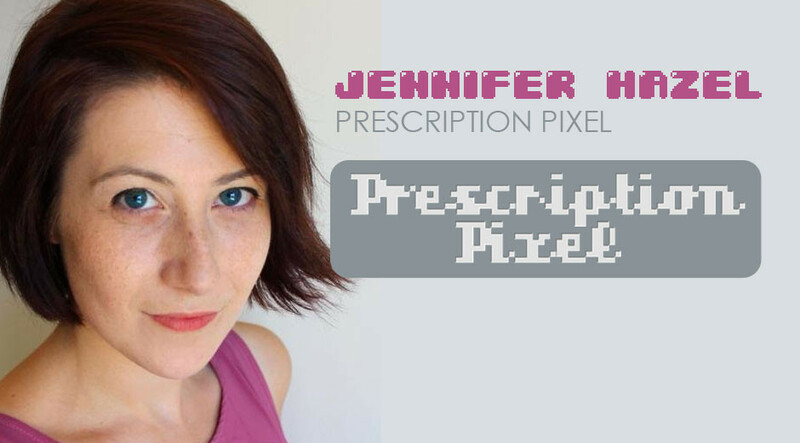 Jennifer Hazel is a Doctor specialising in psychiatry who has created the mental health and gaming initiative Prescription Pixel. She is a regular speaker at conventions and is also part of the Take This AFK Room at PAX Aus. Previously she was a prominent YouTuber focusing on let’s plays of indie games.